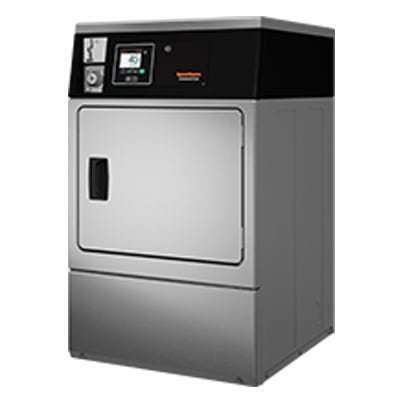 With an easy-to-clean large lint compartment and a reversible door to accommodate your laundry design, Speed Queen single dryers are designed to suit your laundry’s specific needs. The 2.06 sq. ft. door opening is the largest in the industry, providing easy loading and unloading for your customers. Available in 18 lb capacity cylinder.